Forged in Dreams and Magick: Tour Sign-ups on AToMR Tours! 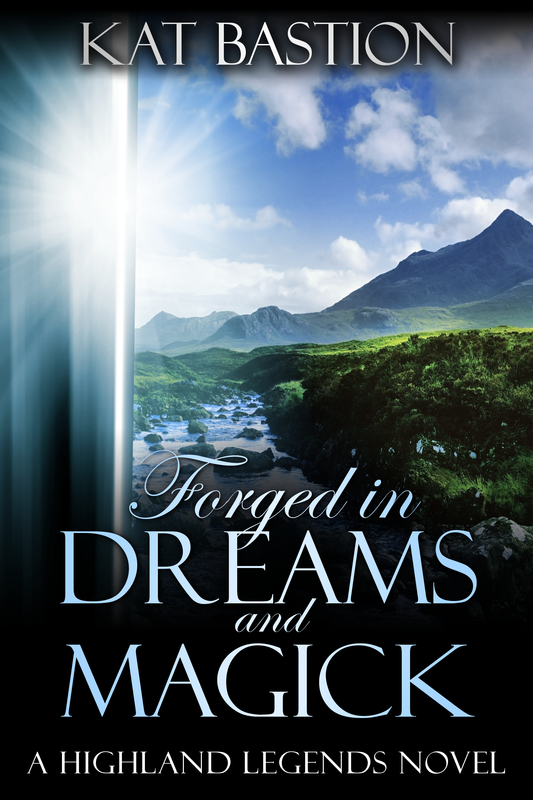 The ARC Tour and Promotion Event for my award-winning debut in the Highland Legends Series, Forged in Dreams and Magick, is now posted on AToMR Tours! Book Bloggers, I would love for you to sign up for a promotional event, an ARC review, or both! (1) Pandora sterling silver and 14k gold Happily Ever After castle charm with a Pandora sterling silver bracelet. 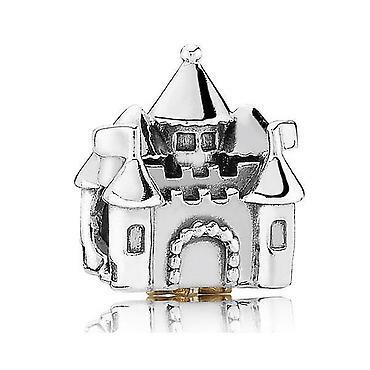 Pandora’s Happily Ever After castle charm is such a beautiful keepsake for the launch, for Forged in Dreams and Magick, and for all lovers of happily ever afters. Thank you for your excitement and participation in the events leading up to the book launch. September 23rd is only 52 days away . . .
and counting . . . The sign-ups for the beautiful Forged in Dreams and Magick cover are now posted on AToMR Tours. Please join in and help me spread the news! The Cover Reveal will occur on July 9th through participating blogs. Forged in Dreams and Magick is now scheduled for an expanded tour through AToMR Tours. Sept 16-21 will be a Buzz Tour week with excerpts, interviews, and other fun items, including an e-Book giveaway per blog. September 23-28 will be a release week ARC Tour with reviews on participating blogs and a Rafflecopter giveaway. Stay tuned for links to the tour sign-ups on AToMR, which should post mid-July. Today marks the 3 month countdown to the upcoming release of Forged in Dreams and Magick! Mark your calendars! Release day is September 23rd, 2013. Oh . . . and have you added Forged in Dreams and Magick to your Goodreads shelf, yet? Thank you for all your support, my friends. I cannot wait to share my exciting world of Highlanders and magick with you. In recent weeks I’ve been posting weather reports on Twitter from the Highlands. Every morning before dawn, I race into the woods after my favorite alpha male characters and their feisty heroines, inking their adventures into stories to share with all of you. If you hadn’t already noticed on either my website or my spirited Twitter posts, I write time-travel paranormal romances set mostly in the medieval Highlands of Scotland. This fall, I’ll be bringing you the first story in the series. The first award-winning manuscript in the series is nearly ready to publish. Starting next week, I’ll be glued to my keyboard as I incorporate the insightful suggestions made by my beta readers. In mid-April, the manuscript is going to a wonderful freelance editor. A creative summer will be filled with final edits, final proofing, cover art, and arranging a promotional tour. The first book is tentatively set for a September 2013 release date. My early morning Twitter weather reports from Inverness, Scotland? They’ve prepared me for the daily plunge into the snowy forests of the Highlands in a holiday novella I’m also penning for the series. Incorporating characters from all three of the longer novels, the novella will release in November of 2013. Furious drafting of the second manuscript has begun. While chasing after my characters to document their wild adventures, I’ve been typing two to three thousand words a day. I anticipate an early 2014 release for the second book. I’ve had such a blast combining my favorite genres–paranormal, romance, and the medieval Highlands–into my writing. All the stories feature strong characters who go on a journey of self-discovery, finding unexpected love amid their turbulent adventures. Many themes center on the difficulties in overcoming issues of trust and the rewards of learning acceptance. Redemption will play a large role in the second and third novels of the series. Some of the stories will also highlight the great tragedy of human trafficking set within the timeframe of the stories. The characters struggle with the grave injustice brought into their lives and learn to survive and thrive in spite of the darkness of their world. The completed series will tell the stories of three siblings whose lives and clan are affected by a very unique kind of magick. Do you love paranormal romance, time-travel, or Highlander romances? I’ve begun a list for ARC copies. If you’re a book reviewer interested in reviewing the book for its release, and we’ve not yet spoken, please contact me via Twitter or by email. I’d love to add you to the list. If you participate on a blog or with a magazine and wish to be a part of any of the promotional tours, please email me your information and ideas. I’d love to start building that list and calendar as well. As I mentioned, I’m anticipating a release of the first book sometime in September 2013 and the novella sometime in November 2013, but will know firmer dates as the months progress. In recent months, traveling along my own road of self-discovery, I’ve become a more selfless creature and strive to continue toward that end every day. Both World Vision and Covenant House support efforts to fight human trafficking. 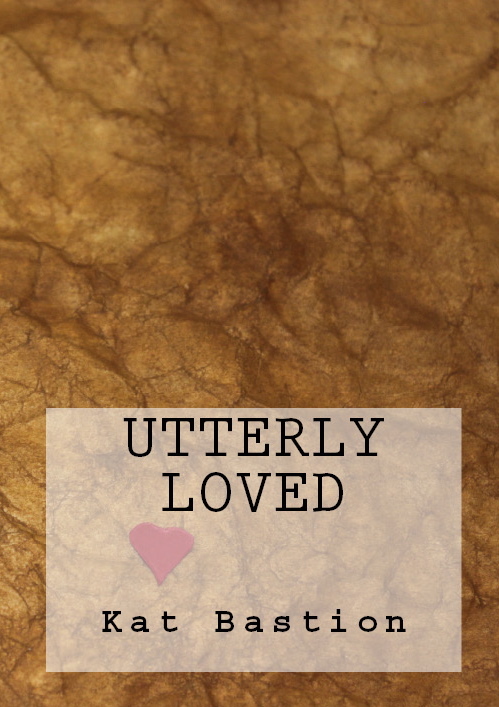 In November of 2012, the romantic poetry collection of Utterly Loved, with inspiring foreword by the incredible author and humanitarian Sylvain Reynard, was published to support those worthy charities. With every other book I publish, a portion of the proceeds will go to an ever-growing list of charities in the hopes of raising awareness and increasing support for those that are lost in this world and in need of our love. Now that I’m chronicling a rowdy clan of Highlanders, my weekly blog posts will transform into spontaneous musings. I’ll occasionally wander out of the forest for a signal on my electronic devices. My goals for the year are to get that first book into your hands by early fall and release that novella by the holidays. Meanwhile, be sure to follow me on Twitter, where I try to say hello at least once or twice daily; “like” me on Facebook; and “friend” me on Goodreads. Thank you for every bit of enthusiasm and support that you’ve given for my writing and for the charities I support.